Melbourne is probably the cultural capital of Australia. 1) Melbourne has so many cultural events during the year that there is an event for everyone. Melbourne Festival is one of Australia's flagship international arts festivals and one of the major multi-arts festivals of the world. The Melbourne Comedy Festival is the largest cultural event in Australia and attracts a lot of international performers. Do not forget Moomba, this festival with a funny name, is Australia's largest free community festival. Come over with your family you will have a great time with all the parades and fireworks. 2) If you are more a movie lover check out my favourite Melbourne Cinemas. 3) Do not forget Melbourne Shuffle, this dance originated in the late 1980s in the underground rave music scene in Melbourne. 4) Do you want to know a secret? you can find heavily discounted last minute tickets on the day of many shows and events at HalfTix in the Melbourne Town Hall Administration building on Swanston Street, next door to the Town Hall itself on the corner of Collins and Swanston Sts. You need to go in person to purchase tickets, and all transactions are in cash only. 5) Museum lovers will enjoy the juxtaposition between the radical architectural style of the new Melbourne Museum and the Italianate Royal Exhibition Buildings. I love the magnificently domed State library of Victoria with its exhibitions. For children's interactive learning, Scienworks Museum and planetarium, built in an old pumping station is a must. National Gallery of Victoria is also a very good place to go to discover the permanent collection featured by great Australian artists. What is the Australian Culture? I think you may have as many responses as the number of people you will interrogate. There is definitively a sporting culture. 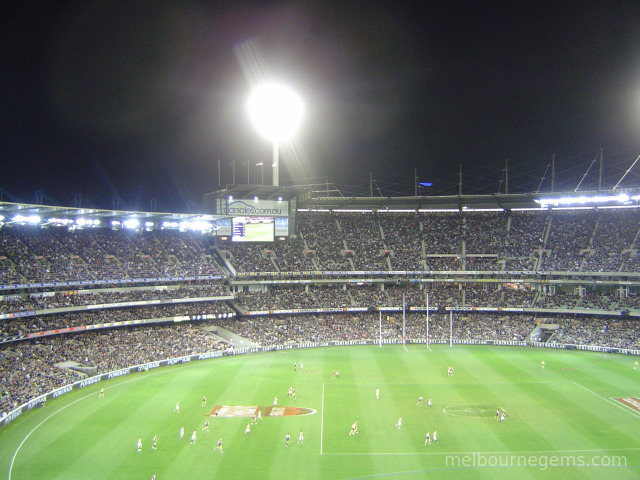 Australians love sport, both playing it and watching it (and betting on it!). I think the unique mixture of Australian Culture comes really from its people. To understand its cultural identity you need to understand the origins of its people which form this multicultural country. The country’s original inhabitants, the Aboriginal and Torres Strait Islander peoples, are the custodians of one of the world’s oldest continuing cultural traditions. They have been living in Australia for at least 40 000 years and possibly up to 60 000 years. The rest of Australia’s people are migrants or descendants of migrants who have arrived in Australia from about 200 countries. All started when Britain needed a new penal colony for the relocation of convicts in its overcrowded prisons, they established the first European settlement at Sydney Cove in 1788. The discovery of gold, beginning in 1851 first in New South Wales and then in Victoria transformed Australia economically, politically and demographically. As a result, about two per cent of the population of the British Isles emigrated to New South Wales and Victoria during the 1850s. There were also a significant number of continental Europeans, North Americans and Chinese. The White Australia Policy, the policy of excluding all non-European people from immigrating into Australia, was the official policy of all governments and all mainstream political parties in Australia from the 1890s to the 1950s. After World War II, Australia launched an immigration program whose goal was to increase the population of Australia or risk another invasion. Hundreds of thousands of displaced Europeans immigrated to Australia with more than three million people immigrating from Europe during the late 1940s till the 1960s. Immigration was still strict in allowing non-Europeans to immigrate into the country due to the White Australia Policy, Gradually, this strictness wore off. The White Australia Policy has been abolished in 1972, under Prime Minister Gough Whitlam. A lot of Asian immigrants have come to Australia. Australia has adopted since the multiculturalism policy. It is now a country with a very unique blend of people and culture. The first people of Australia are Aborigines people. Aborigine is the Latin word to say "from the beginning". It is used to describe indigenous people of Australia and Torres Strait Islands, located off coast of Queensland. There are 550 000 aborigine Australians, who make up of 1% of the population. 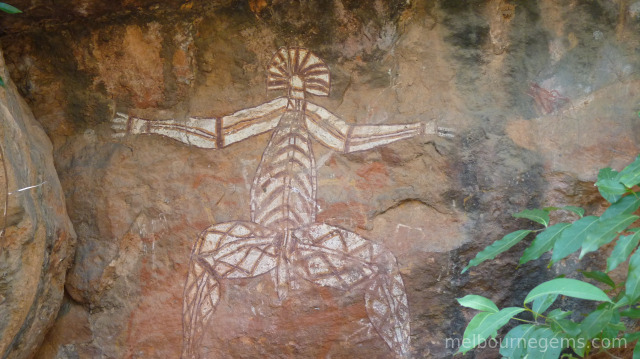 Indigenous Australian Culture is one of the oldest continuous culture in the world. I have always been fascinated by Indigenous Australian Culture, by their arts, their believes and their customs. Each time when I can I will try to discover a little bit more about this ancient culture. 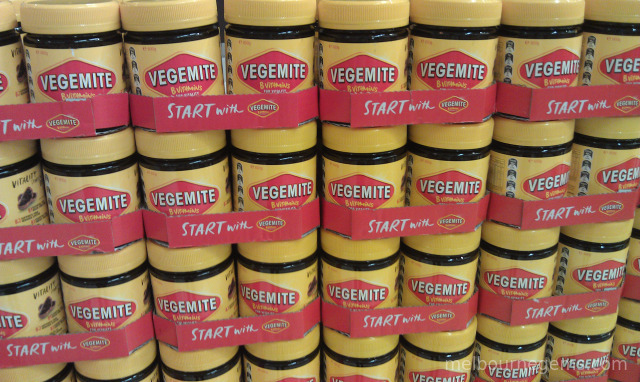 There are also many other ways to discover Australian Culture. A lot overseas people know Australia through the film "Crocodile Dundee". It is a good start even if it is very cliche. The Adventures of Priscilla, along with other contemporary Australian films like Muriel's Wedding provided Australian cinema with a reputation for "quirkiness," "eccentricity," and "individuality" across the world. Personally the first book I read about Australia has been "Down Under" by Bill Bryson. This American writer describes with a lot of humour his travels by railway and car throughout Australia, his conversations with people in all walks of life about the history, geography, unusual plants and animals of the country, and his wry impressions of the life, culture in each locality. I would recommend this book if you want to have a first overview of the Australian Culture.